Lovely 7.5km run this morning which finished February off at 94km of running! I’m really proud, and excited to start work on 100km in March! 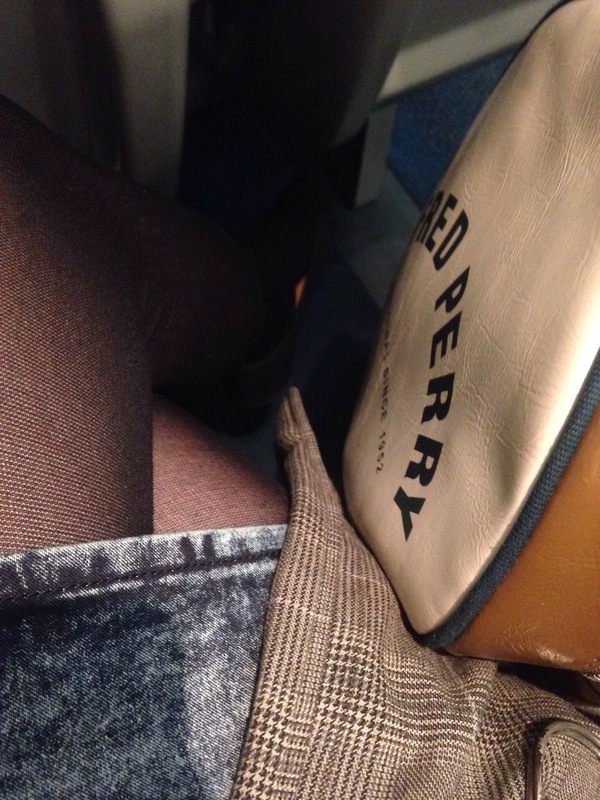 After work I got the train to Kent to visit my Auntie and Uncle for the weekend! Lovely wee break away from London.